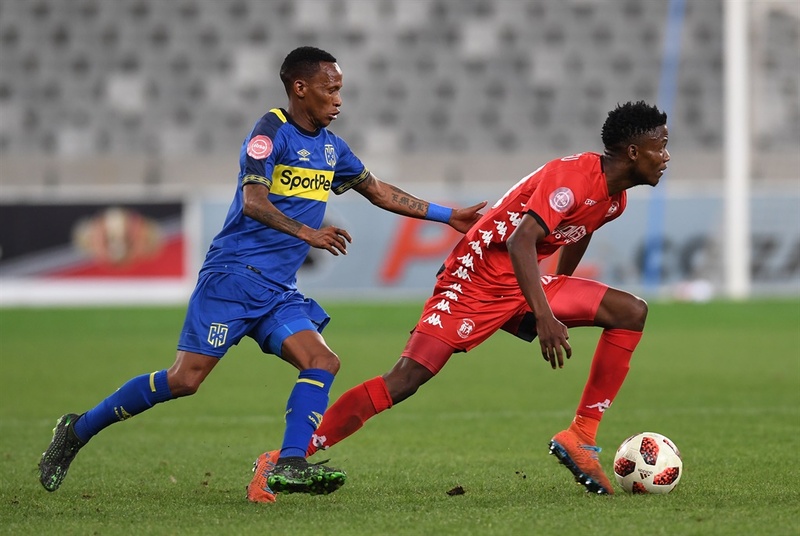 CITIZENS, HIGHLANDS SHARE SPOILS CAPE Town City and Highlands Park played out to a 1-1 draw in their Absa Premiership clash at the Cape Town Stadium on Tuesday. 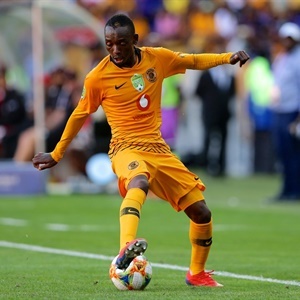 KGOTSO Moleko's late goal helped Kaizer Chiefs hold Golden Arrows to a 1-1 draw in a one sided Absa Premiership match played at FNB Stadium tonight. 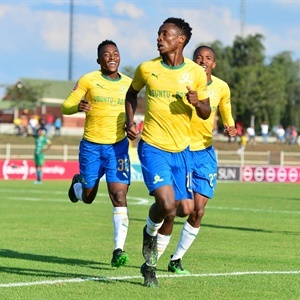 PATRICE Motsepe flashed a wide grin as Mamelodi Sundowns hit the 50-point mark with a hard-fought 3-2 Absa Premiership win here on Tuesday. 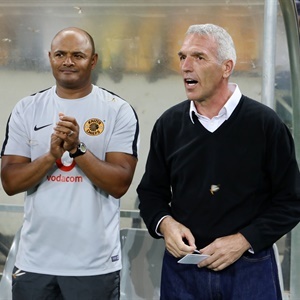 KAIZER Chiefs coach Ernst Middendorp is hoping his charges bring their A-game once again in their Absa Premiership clash against Golden Arrows on Tuesday. 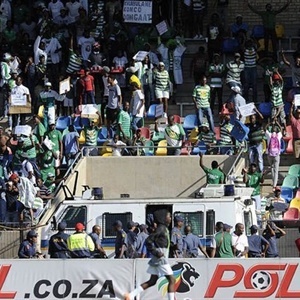 Bloemfontein Celtic have switched the venue of their Absa Premiership clash against Kaizer Chiefs on Saturday to Peter Mokaba Stadium in Polokwane, Limpopo. 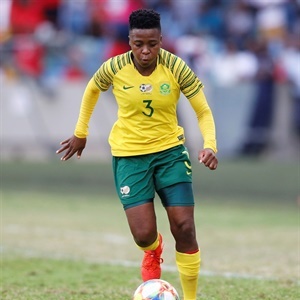 BANYANA Banyana star Nothando “Vivow” Vilakzi made her much anticipated Eurpoean Debut this past weekend. 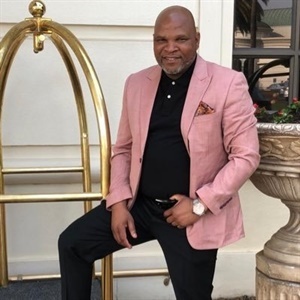 BREAKING: CHIPPA UNITED FC CEO QUITS! Morgan Mammila has confirmed that he has resigned as the CEO of Chippa United. 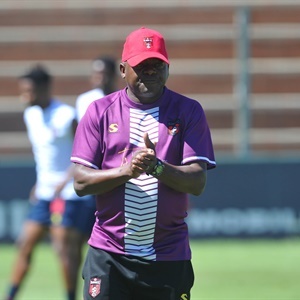 TOMORROW’S National First Division (NFD) match between Stellenbosch and Nedbank Cup finalists, TS Galaxy, at the Idas Valley Sports Ground promises to be a masterclass with both teams having one aim – winning. 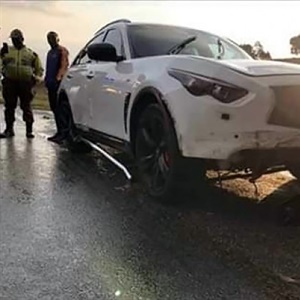 KHAMA BILLIAT UNHARMED IN CAR CRASH! 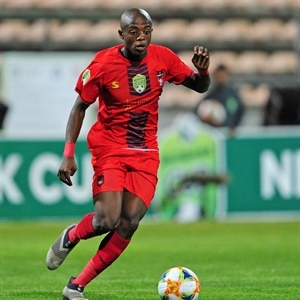 The 28-year-old attacker put in a Man of the Match performance over the weekend as the Glamour Boys beat Chippa United in the Nedbank Cup semi-final at the Nelson Mandela Bay Stadium. 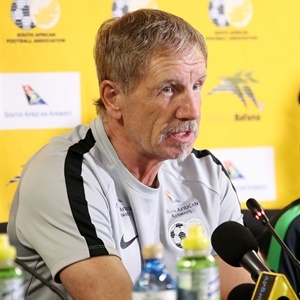 Bafana Bafana coach Stuart Baxter has given a rough outline on the national team's preparations for the upcoming 2019 AFCON. 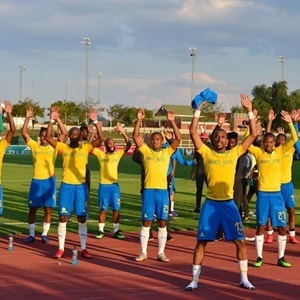 DOWNS GEARING UP FOR ROLLER-COASTER RIDE! 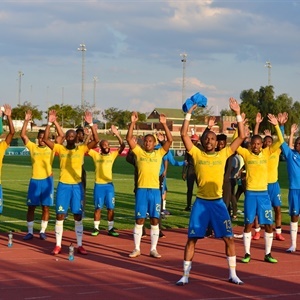 IT doesn’t rain but pours for Mamelodi Sundowns, and they are surely preparing for turbulence's that lie ahead. 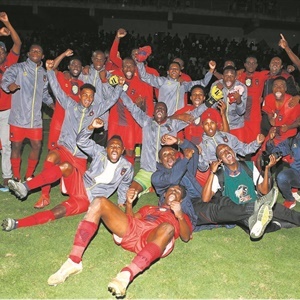 IT was well worth it that National first Division (NFD) side, TS Galaxy, players celebrate their win against Golden Arrows in style. 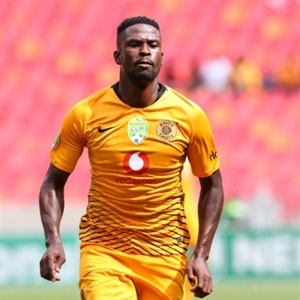 NEDBANK Cup finalists, Kaizer Chiefs, have given an update on the extent of Kabelo Mahlasela injury. 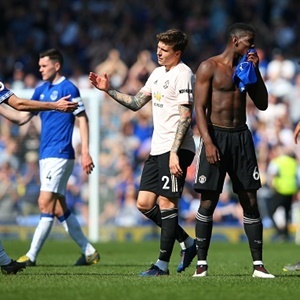 KAIZER Chiefs desperately need to win the Nedbank Cup! 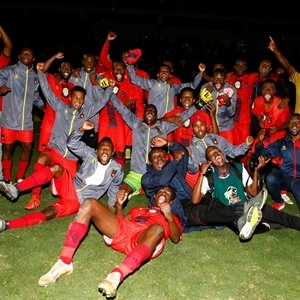 But TS Galaxy of stars want to continue making history and will not allow Chiefs to walk all over them in the Nedbank Cup final scheduled for Durban’s Moses Mabhida Stadium on 18 May. 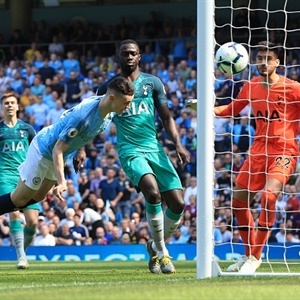 TS Galaxy fairy-tale story continued in the Nedbank Cup when they pulled giant killing act against Golden Arrows in the semi-finals of the competition. 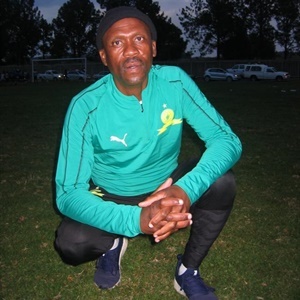 Mamelodi Sundowns eked out a 2-1 win over Baroka FC in their Absa Premiership clash at the Old Peter Mokaba Stadium on Saturday. 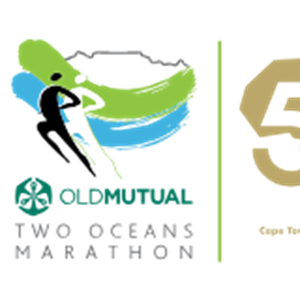 Organizers of the 2019 Old Mutual Two Oceans Marathon have confirmed that a 35 year-old male runner from Cape Town collapsed and died during the race this morning.